If you’ve snatched up one of Nintendo’s nifty New 3DS handhelds, you’ll be glad to know the updated hardware will help you get a lot more out of the 3DS gaming library. Here are four games you should check out now that you have the latest, greatest 3-D gaming gadget. 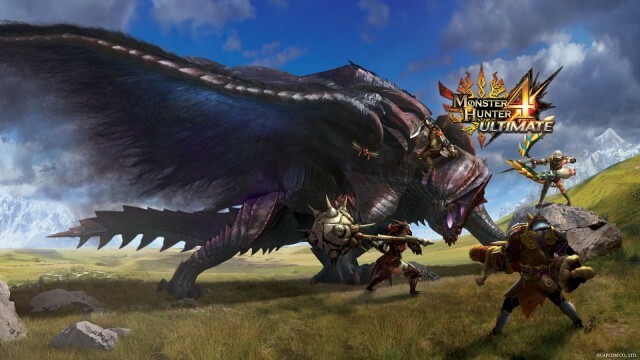 The Monster Hunter series has been around for just over 10 years, and in that time it’s built up an incredibly loyal and enthusiastic following. Developer Capcom appreciates that so much that it has more or less fashioned the entire franchise specifically for that very passionate and outspoken group, which means these games aren’t especially friendly to newcomers. Monster Hunter 4 Ultimate, the most recent entry, is no exception, as it includes an in-game camera that is very difficult to use without a second analog stick. You either went without one on older Nintendo systems or had to buy the $20 Circle Pad Pro add-on to make the game more accessible. The New 3DS, however, has a convenient nub in the upper-right corner that serves as a second stick, and it even includes the extra buttons that the peripheral added. The New 3DS basically has a Circle Pad built right into it, so now it’ll be the giant beasts and your own lack of skill killing you in Monster Hunter 4 instead of the camera. 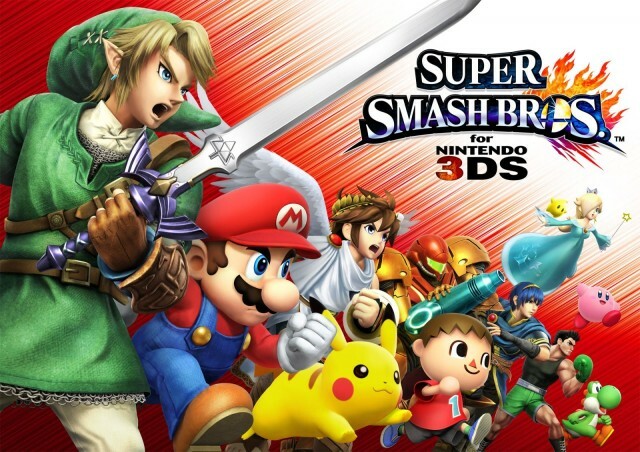 Super Smash Bros. is another series with a huge following; it’s a chaotic fighting-game franchise that has well-known characters like Mario, Pac-Man and Sonic the Hedgehog just beating the crap out of each other. I was never that good at it, but I can see the appeal. Where else but on a fan-fiction site are you going to see Pikachu electrocute the hell out of Mega Man? The New 3DS offers Amiibo support with near-field communication. That means Nintendo is selling little figurines with chips in them that the handheld can read to unlock new content and features. Super Smash Bros. uses this to open up a Pokémon-style mode that lets you “train” your figures to level them up so they can battle against other players. You know, in case you were wondering if your Yoshi could beat up your friend’s Yoshi. Nintendo’s digital-distribution storefront, the eShop, contains games both new and old, but your excitement at being able to play Punch-Out wherever you go can sour a bit while you wait for the thing to download. 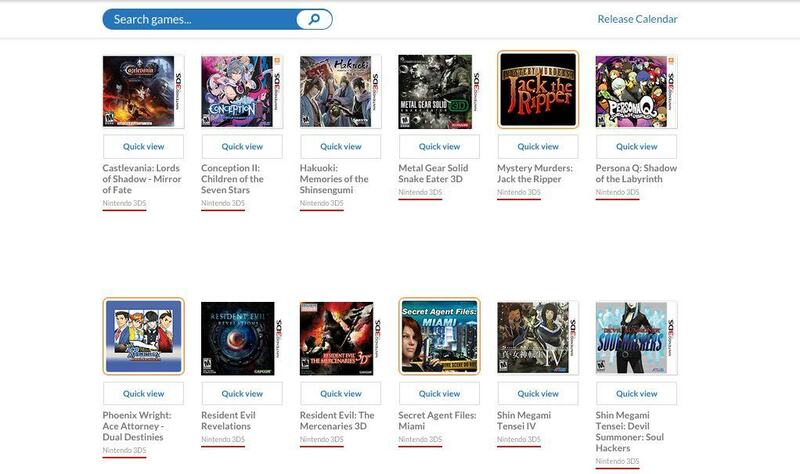 But the New 3DS’ faster processor makes every download ridiculously fast. I recently bought The Legend of Zelda: Link’s Awakening, a classic Game Boy Color title, and it was ready to play in about 30 seconds. Larger, newer games will take longer, but the much larger Professor Layton and the Azran Legacy — which is more than 100 times larger — only took a few minutes to install. Even if you’re not the sort of person for whom long waits for downloads and installation are an issue, you’ll appreciate the new processor’s power when your load times in more intensive games are all but eliminated. I’ve noticed a huge difference in how long quests in Monster Hunter 4 Ultimate take to start up, and if you only have a few free minutes to get some gaming in, you’ll appreciate the amount of time you won’t be wasting staring at a boring screen. 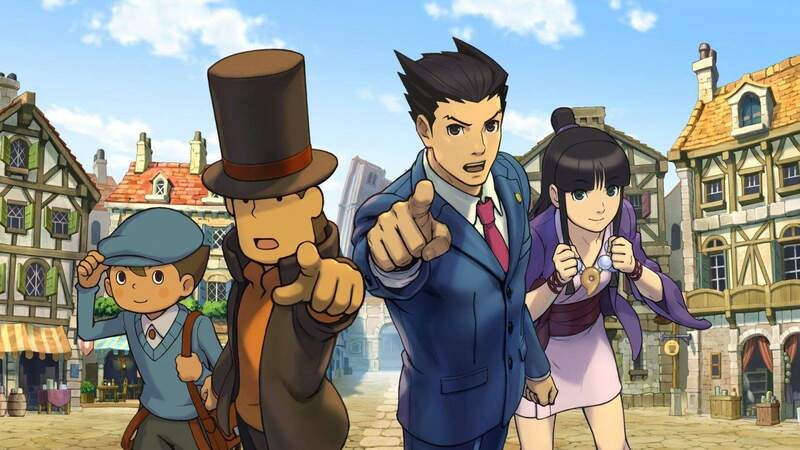 The unlikely showdown between globetrotting, puzzle-solving archeology professor Hershel Layton and stalwart defense attorney Phoenix Wright is pretty much all fans of both series could ever want, but the New 3DS makes it even better. If you don’t know anything about these guys other than what I’ve just told you, here’s the pertinent information: They point. A lot. Phoenix Wright points dramatically when he issues an objection during a trial, and Professor Layton and his apprentice Luke point whenever they solve a puzzle. This entire game is just going to be one massive point-off, and the stable 3-D graphics on the New 3DS will let you get the full effect of all of the fingers getting thrown around all willy-nilly. It’s a little thing, to be sure, but three-dimensional pointing is just more dramatic — and therefore several times more awesome. Posted in: Reviews Tagged: game reviews, Monster Hunter 4 Ultimate, New Nintendo 3DS, Super Smash Bros.